Basket & Bike offers hand-crafted bicycle excursions and picnic rides on the newly-completed Virginia Capital Trail and in town on the avenues of Richmond and Williamsburg. Every excursion aims to celebrate life along Virginia's pastoral landscapes and encourages biking as an everyday mode of transportation. All Basket & Bike rides are led by a local guide, come with a signature snack and cold water, housed in attractive water bottles, and will end with delicious local fare in a scenic setting. Comfortable bicycles with stylish baskets and helmets are part of the experience. Basket & Bike is about riding out to new places, savoring the day and connecting with life wherever you find it. Audio tour complementing the historical markers on the virginia capital trail. DHR’s first historical highway markers audio tour is ready to try out: The Virginia Capital Trails Historical Highway Markers Audio Tour. 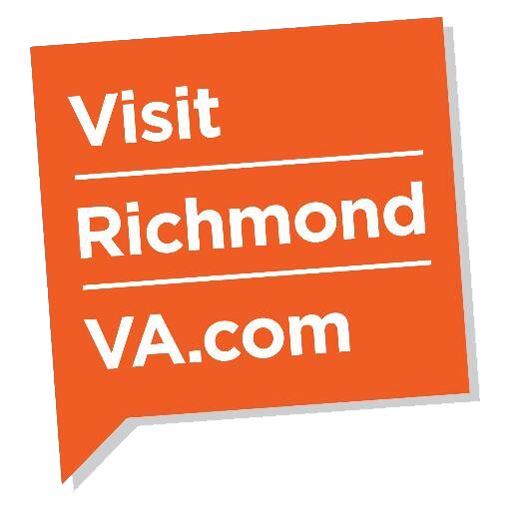 You can listen to the tour at https://izi.travel/en/united-states/city-guides-in-richmond. Otherwise you will need to download the free app called izi.Travel to access it. 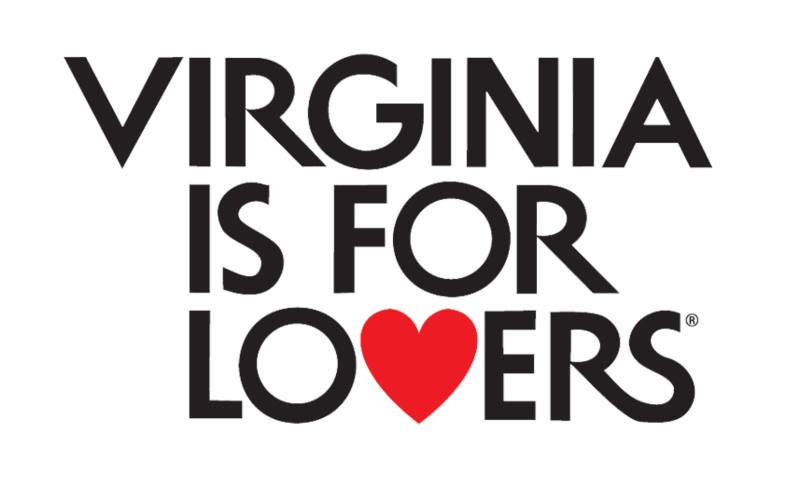 Once you do that, if you search around for tours in Richmond, VA, you’ll should find it. If you’d like to drive or bike the route, you just need to head toward Williamsburg on Route 5 starting around Great Shiplock Park. (Or you can begin in Williamsburg and bike or drive toward Richmond). The app is Bluetooth compatible, which means it should interrupt iTunes or other audio media that may be playing when a marker approaches. The majority of the audio was produced by students from the Dept. of Speech, Theatre and Dance at the College of William & Mary. Check it out! Buck and his team of RVA enthusiasts have been offering Segway tours in Richmond since 2008 and trolley tours and charters since 2012. The company has focused on providing its customers unusual and fun ways to see, discover and experience 400 years of history and all the exciting venues and attractions in RVA. Kul Wheels provides fun electric bike tours and rentals through everyone’s favorite river city and along the Virginia Capital Trail. Explore the city and the Trail in a new way and learn why electric bikes can be such a blast. The Capital Trail and Belle Island are two of our favorite gems, and we have the perfect fleet of rentals waiting for you. Choose a comfy, lightweight hybrid or go for it on a full bred racer. Perhaps add a Tag-A-Long to your bike and explore as a family. 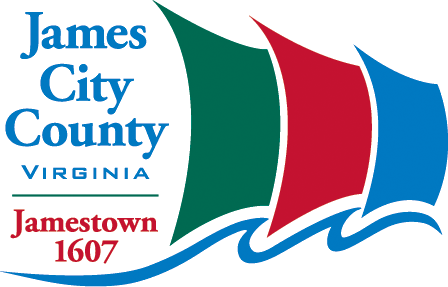 The Cap Trail Bike Shuttle is a service that transports riders and their bicycles along the Virginia Capital Trail. With the Cap Trail Bike Shuttle, you can choose how far and what part of the trail you want to ride. Enjoy the comfort of a roomy climate controlled shuttle van that securely transports your bike. We know you’re going to be tired and thirsty after your ride. That’s why we offer complimentary ice water and snacks on every shuttle. The marina’s close proximity to the Virginia Capital Trail and Jamestown Island make us the perfect location for a leisurely bike ride. Take a ride on the Colonial Parkway to Yorktown and back, a great opportunity for a long bike ride along the scenic James and York rivers. Trek Hybrid, Comfort and kids bikes are available to rent year-round. Only 500 feet from the Virginia Capital Trail! Adventures in RVA rents mountain bikes, touring bikes, tandems and street bikes by the hour, day or week. We rent bikes to singles, couples, families and groups. We have rental bikes for every kind of rider! Enjoy Richmond's Capital Trail, cruise Belle Island or tour the city's attractions. We have a bike to match your need and budget. Bike tours that include: Church Hill Signature tour, Foodie tour, Richmond Highlights, and Along the River. Book online! Maybe you’re looking to explore some of the most beautiful, easily traveled cycling areas in the eastern United States. You’re a seasoned tourer or want to become one. You want to soak up the scenery, get some miles under your belt, and enjoy the local food, history, and culture along the way. Road-Tested Bike Tours LLC brings you this and much more, all for $30 a day! We plan personalized, self-guided and self-supported tours featuring rail-trails and roads in Virginia, Pennsylvania, Washington DC, Maryland and West Virginia. You can tour on any day of the year and for any number of days. Your bike tour can be one-way, round-trip or a hub-and-spoke where you overnight in one location and cycle different routes each day. Side trips and rest days are easily incorporated. You carry the gear; we carry the load of planning your trip. Are you ready to go exploring, and leave the details to us?